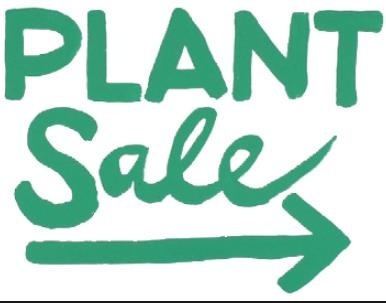 There will be a variety of plants and shrubs available and lots of summer bedding plants will be on sale. You will also be able to purchase some vegetable plants. We will be open from 9am to 11 am. For any more information about the above or our future programme please.contact Nicola Macdonald on 0115 9665201 or Janet Powell-Perry on 0115 9669467.